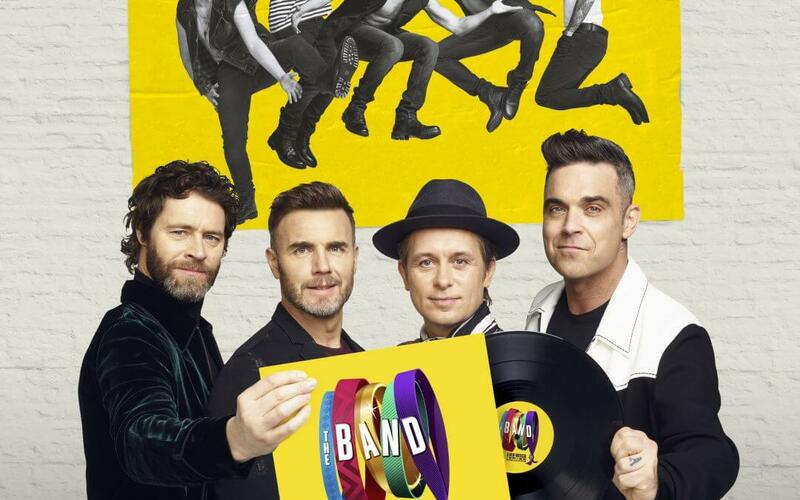 Tim Firth’s new musical The Band, featuring the music of Take That, has been touring the UK since September 2017, becoming the fastest selling UK tour of all time. This December, the show will transfer to London’s Theatre Royal Haymarket for a limited run from December 1 to January 12, 2019. The Band tells the story of a group of 16-year-old friends for whom, in 1992, ‘the band’ – a non-specified five-strong group – is everything. Twenty five years on, the now 40-something women reunite in a quest to fulfil their dream of meeting their heroes.